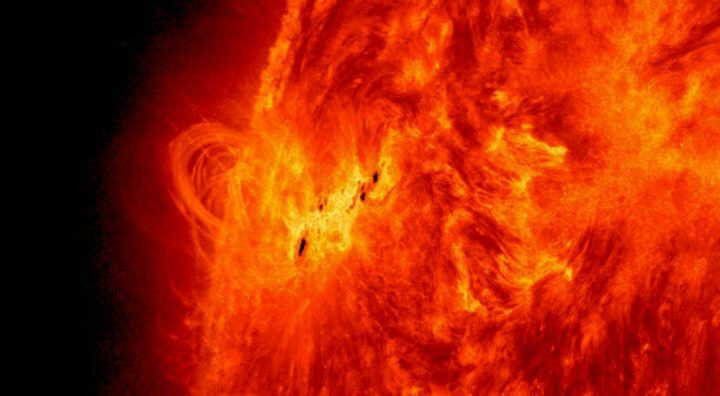 Satellite photograph of sunspots near the region of high magnetic activity showing solar prominence. Explore the intellectual collection of answers and discussions to the most intriguing scientific questions and topics. This category contains 37 topics and 122 replies, and was last updated by Karthikeyan KC 5 months ago. Discussions and questions in inorganic chemistry, organic chemistry, biochemistry and other fields related to chemistry. Discussions and questions in evolution, human physiology, environment, psychology, neuroscience, medicine, medical research and other fields related to biology and medicine. Lucavellz — When sneezing with ur mouth open, does air mainly come out of the nose or mouth? Discussions and questions in formal sciences, social sciences and other fields of sciences.